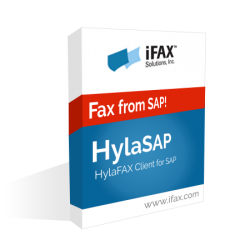 HylaSAP is a powerful, robust implementation of SAPConnect, SAP’s BC-CON integration scenario for faxing from their popular ERP system. If you haven’t redeemed your free trial yet, you can redeem it here. Now users can send faxes directly from SAPoffice, receive updated status information on the fate of those faxes, and receive faxes directly into their SAPoffice inboxes without ever having to know that a HylaFAX server was involved! 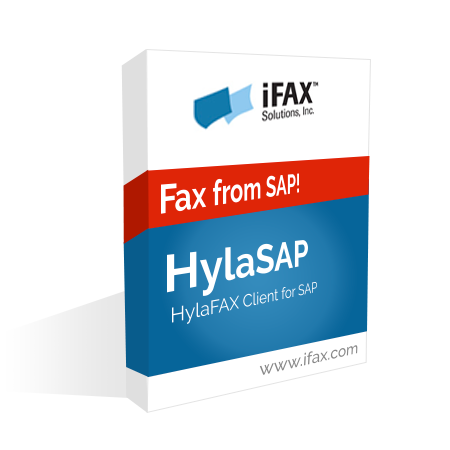 For more information on HylaSAP, click here. Have you redeemed your FREE Trial yet?